More than 110,000 jobs in the UK could be lost if Airbus were to leave the UK in the event of a no-deal Brexit. The European aerospace giant employs 14,000 people at 25 sites in the UK but its supply chain involves 110,000 workers. On Thursday, in a recorded address, Tom Enders, the Airbus chief executive, warned that if there was a no-deal Brexit, Airbus would have to make “potentially very harmful decisions for the UK”. Enders’ comments were surprisingly welcomed later today by business minister Richard Harrington, who, addressing a gathering of German business leaders in London, said: “I was delighted to read Airbus’s comments this morning becuae it is telling like it is.” A no-deal scenario would be a total disaster for the UK economy, he added. How can HR keep EU workers in the UK? Airbus’s statement came on the same day it emerged that the Dutch government was in contact with about 250 UK firms about relocating to the Netherlands because of Brexit. The trade and investment arm of the Netherlands government has been soliciting moves from companies worried about access to the EU market, with Britain set to leave the single market and customs union. Airbus’s largest manufacturing centre in the UK is at Broughton in north Wales, which makes wings. The site employs about 6,000 people. Filton in Bristol designs and engineers wings and fuel systems and employs 3,000. There are 23 other sites in the UK including a site at Stevenage that pioneers space technology. Airbus, like many international businesses, contends that the introduction of any kind of delay of components at the borders fundamentally undermines competitiveness. Also, dislocation of regulatory harmonisation with the Continent would be badly damaging. 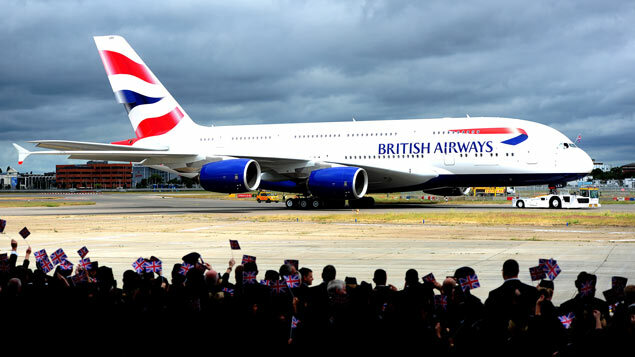 The aerospace giant makes a contribution of about £8bn to the UK GDP according to Oxford Economics Report figures. It contributes about £2bn in tax revenues to the UK, roughly £1 in every £400. Vital parts of the supply chain include manufacturing giants Rolls-Royce, GKN and BAE Systems. 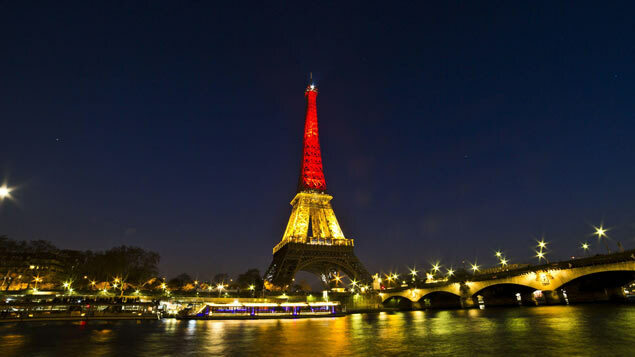 The Netherlands Foreign Investment Agency told the AFP news agency that the number of firms in talks to move to the country was growing. Spokesman Michiel Bakhuizen said a final figure would be announced next month cataloguing the relocations. “Every new arrival of a business, big or small, is a success,” he said. Bakhuizen added that the number of businesses in discussions about moving had shot up from 80 in 2017 to 150 at the start of 2018 and now was at around 250. The government’s Brexit policy, such as it is, has prompted many financial companies based in the UK to explore options for moving to the Continent. The EY financial services tracker reported earlier this month that 80 out of the 222 finance companies it followed had publicly said they were considering or had confirmed the relocation of UK staff and operations to the continent. Others may be pondering a similar move behind closed doors. Frankfurt, Paris, Dublin and Luxembourg have been considered alongside cities such as Amsterdam. And advertising marketing executive based in Amsterdam told Personnel Today last year that office space rents were rising rapidly throughout the country in response to inquiries from the UK. Several high-profile companies have already announced a decision to cross the North Sea, most recently Japanese electronics giant Sony specifically citing Brexit. Last year Panasonic also announced it was moving to Amsterdam. A third of UK companies are looking to relocate abroad because of fears over Brexit. 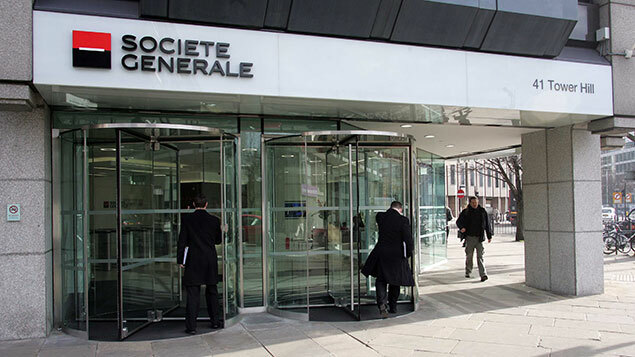 Investment bank Société Générale is the latest large City employer to contemplate a shift of employees to the Continent.